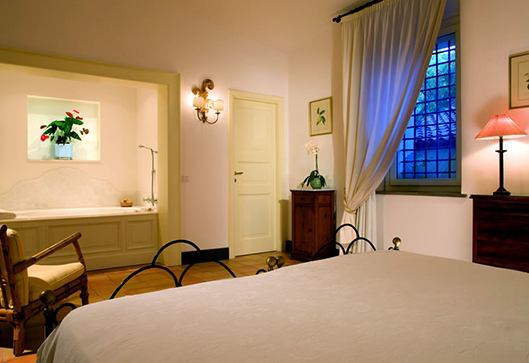 To stay at Palazzo Belmonte is to step into a world apart. 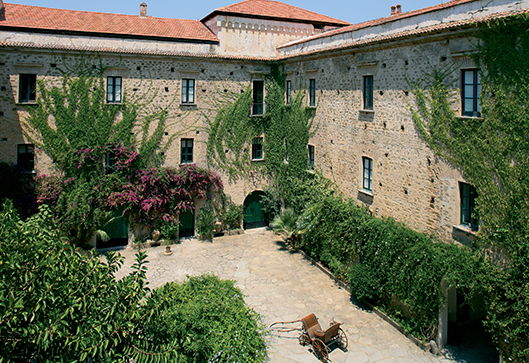 Secluded by high stone walls, the palace is bound to cast its magical atmosphere on its guests with tranquility, comfort, privacy and elegance. 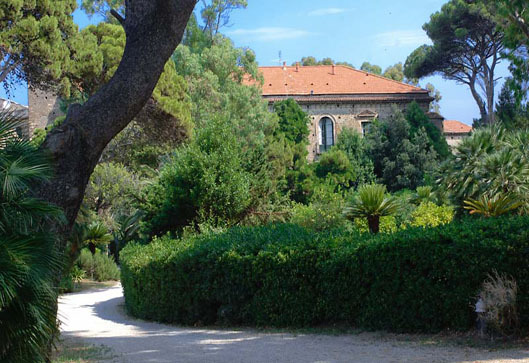 A few minutes’ walk to Santa Maria returns guests to the outside world. 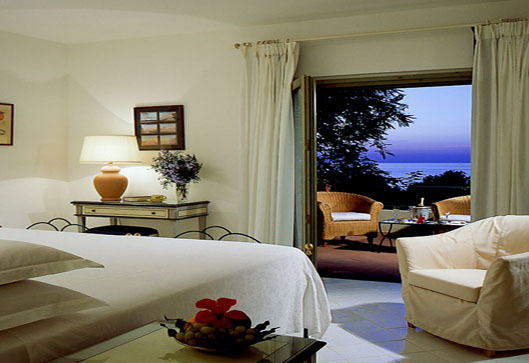 History, myth, and luxury unite in a dream vacation where the luxurious atmosphere pervades everything. 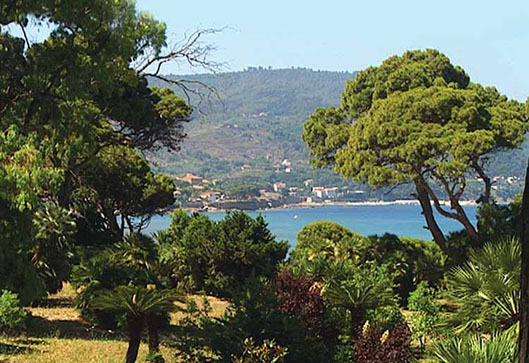 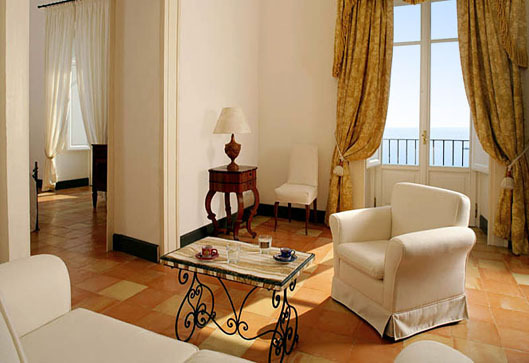 In a unique setting just steps from the sea, Palazzo Belmonte is one of the best kept secrets of the Mediterranean coast. 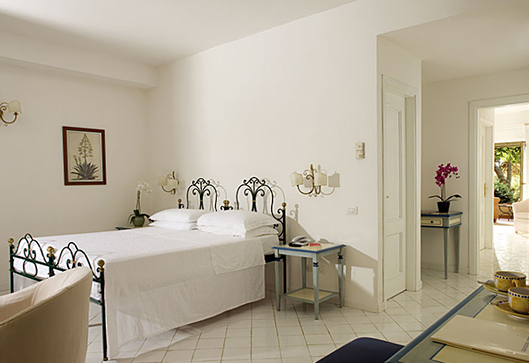 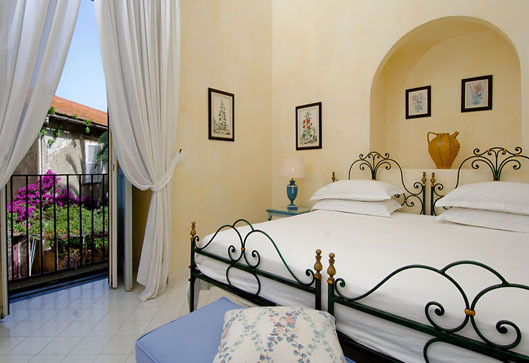 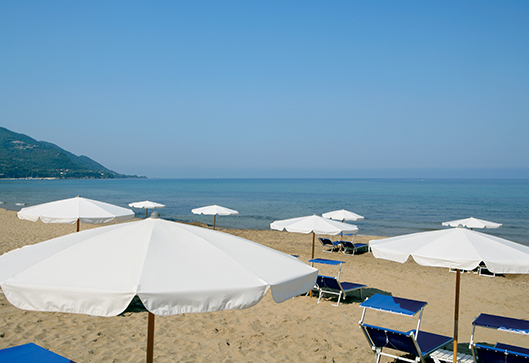 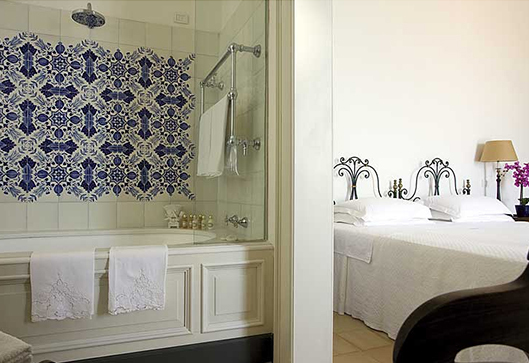 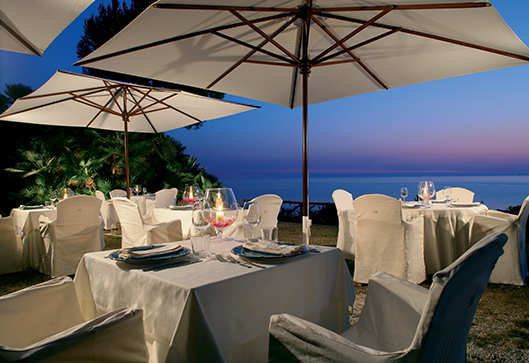 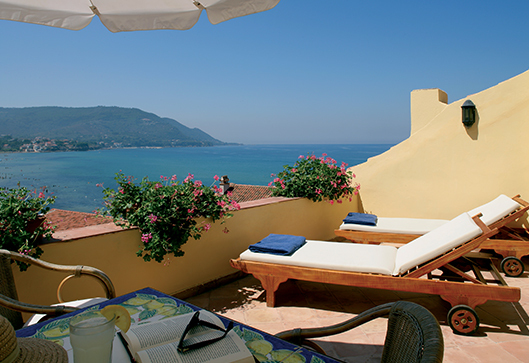 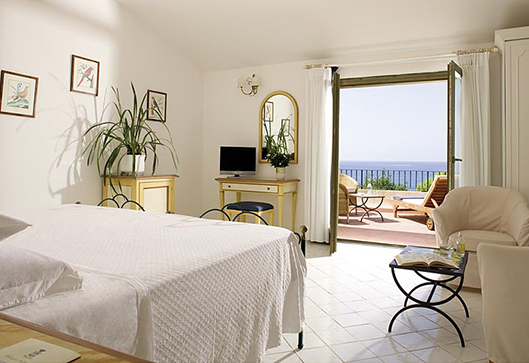 This boutique hotel offers romantic seclusion in the lovely seaside town of Santa Maria di Castellabate.